Jessica Fleishman, MD, is a board-certified ophthalmologist who has focused exclusively on laser vision correction since 1997. 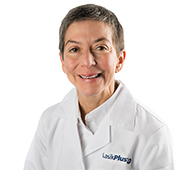 She is a highly experienced surgeon who has 17 years in the field of ophthalmology and has more than 48,000 laser vision corrections procedures completed. She feels strongly about the life-changing benefits of laser vision correction and enjoys providing optimal vision results for each patient. 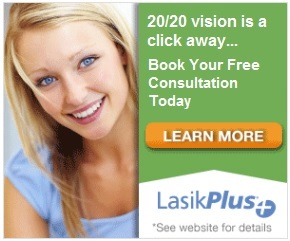 To determine if you are a candidate for Brooklyn LASIK surgery, call (866) 724-6033 to schedule a free consultation. Each patient is examined and evaluated carefully. Two excimer laser platforms are available for the correction of nearsightedness, farsightedness, and astigmatism: the VISX Star S4 and Allegretto WaveLight. 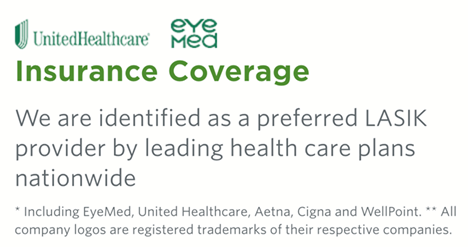 Each laser is equipped with sophisticated eye-tracking technology to precisely track the eye while the laser changes the corneal shape. 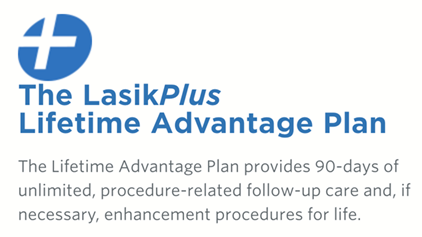 The availability of these lasers allows the surgeon to choose the best option for your refractive surgery. In addition to LASIK, she and her medical team offer PRK surgery. Click here for more information on LasikPlus technology. Jessica Fleishman, MD, earned her undergraduate degree from Baylor University and her medical degree from the University of Texas Southwestern, School of Medicine. She completed a residency in pediatrics at the University of Colorado Health Sciences Center, before switching her specialty to ophthalmology. Her residency in ophthalmology was performed at Albany Medical College, and she is an active member of the American Academy of Ophthalmology.